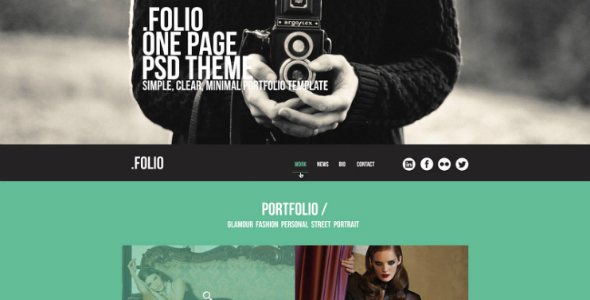 Folio is a Free Creative Portfolio Template For Creative Agencies with Flexible Grid Layouts by Knighthemes. After endless hours of researching and putting imagination into reality, we can now present Folio to you. It is a theme that will help your agency attract customers and persuade them to stay and read more, discover more. 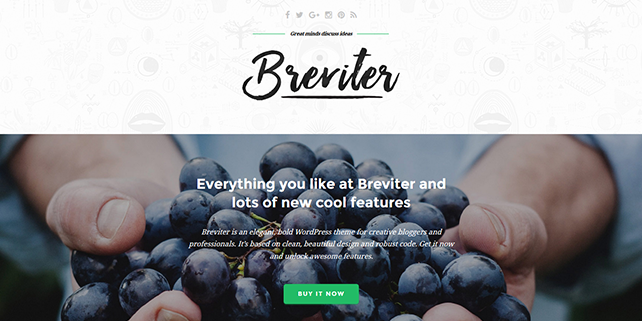 Breviter is a neat, bold, graceful PSD template designed for creative bloggers or web professionals, magazines, lifestyle/fashion projects and much more other related sites.Launched with the aim of emphasizing the distinct types of content, Breviter will give your site a new and modern look as well as feel. In the PSD file they give you, you’ll have the well organized and customizable home page (list layout). You are entitled to using this great resource in your personal or commercial projects. 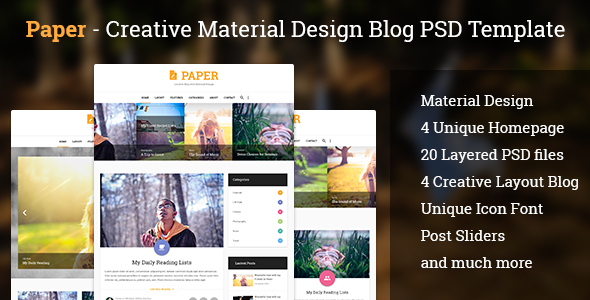 Paper is a stunningblog PSD template, specifically designed for writers. With Paper, displaying and arranging your pieces of work on your blog would have never been easier. Using material design with such included features as Home, Layout, Features, Categories, About, Contact, our team commit to giving you the best experience while writing blogs with our PSD Template. Moreover, your visitors will absolutely feel delighted looking at your work. 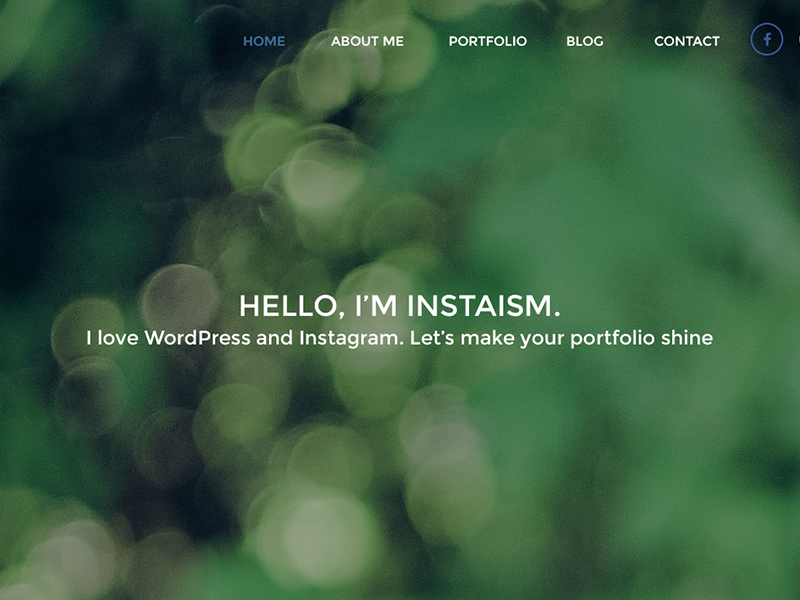 Instaism is a unique blog and portfolio PSD Template, designed under the card style for creative agencies. In order to create one of the best products for you as well as to give you the most valuable experience while using our template, we specially designed it using Instagram style of listing items. 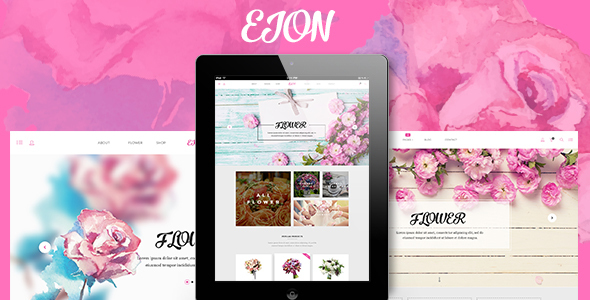 This PSD Template includes such features as Home, About Me, Portfolio, Blog and Contact. 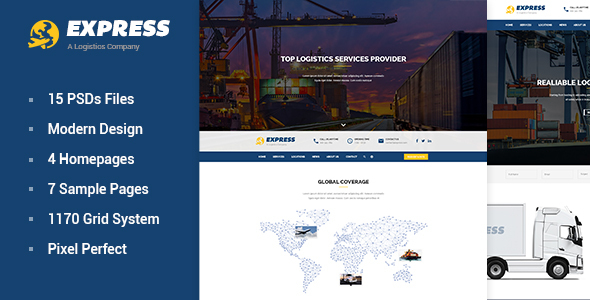 EXPRESS 2 – a Free PSD template intended for cargo, logistics, trucking, transportation companies, warehouse and freight business. This stunning design with 15 PSD files, 4 homepages,7 sample pages, 1170 Grid system and Perfect Pixel, etc are certain to cover all core features for visitor attractions. EXPRESS 3 – Free Logistic PSD template is absolutely one of our most modern and professional template ever which is specially designed for cargo, logistics, trucking, transportation companies, warehouse and freight business. 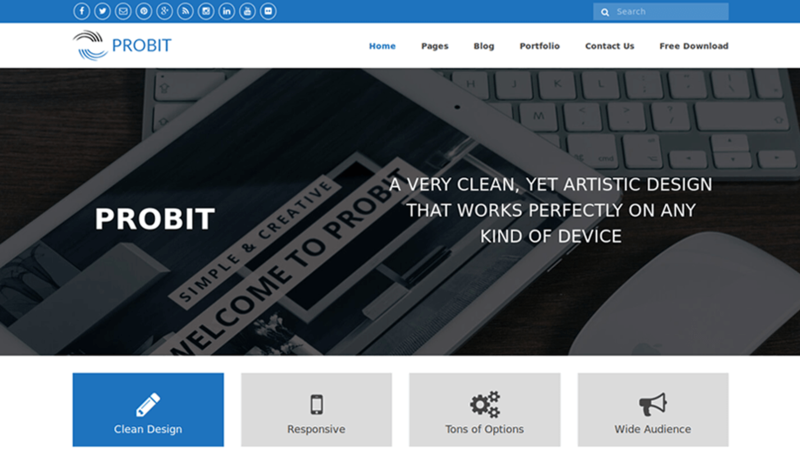 The template comes with loads of great features like amazing sliders, web fonts, animated content & powerful CSS3 animations based on Bootstrap system. We studied and reviewed hundreds of logistic sites across the web before planning the features of the template to ensure we covered all possible functions and abilities. 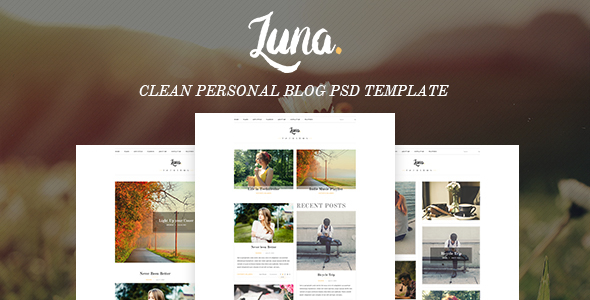 LUNA is a clean personal blog PSD template with vintage style for those who want to share their stories, moments, trips, fashion, food, photos collection or lifestyle. Luna has a delicate and impressive design with 3 unique homepage layouts, which include design patterns especially suited for photography blogs. It is combined with trendy colors and adequate contrast which will make your blog both eye-catching and easily readable.